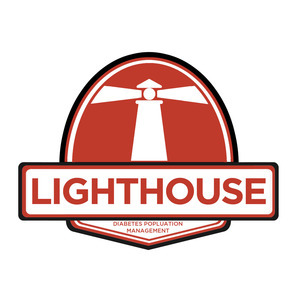 - Date: 07/2014, Seed: $150 k (post valuation: $2000000). 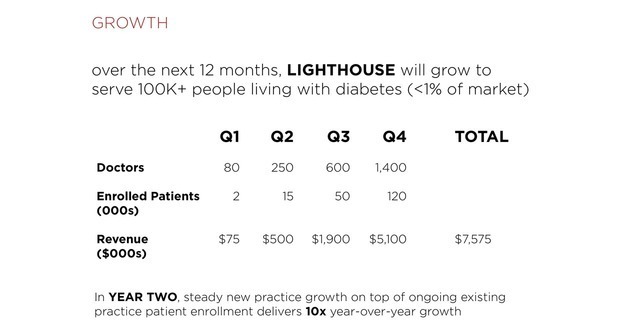 LIGHTHOUSE qualifies providers for $42/patient/month reimbursement -- a typical family doctor has a $250K+ opportunity. 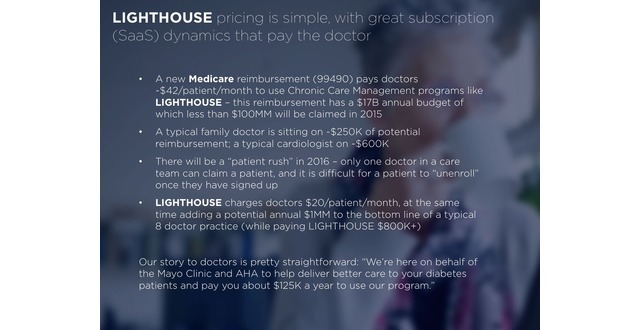 Our current customers pay us $20/patient/month. 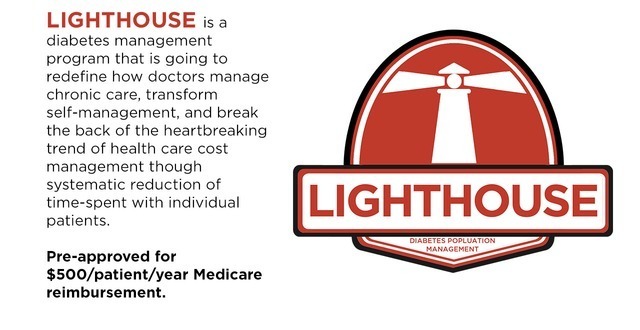 The source of this reimbursement is CMS 99490 (Medicare). 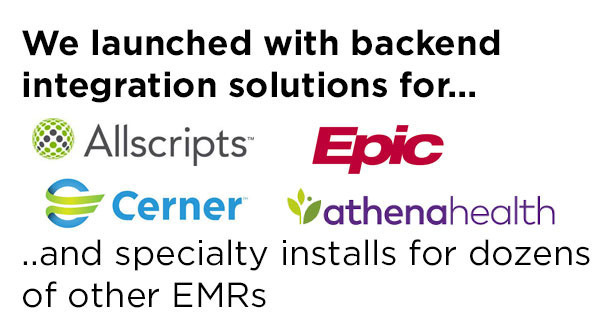 Part I of this effort by CMS spent $30B+ over the past 5 years, took EMR penetration from about 15% to greater than 85%, and grew Epic, Allscripts, AthenaHelath, Cerner and a couple of others into multibillion lines of business. 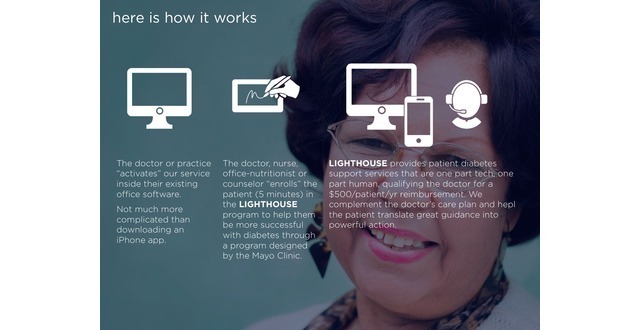 CMS 99490 is the followon to promote coordinated care and has an initial budget of $17B/year. 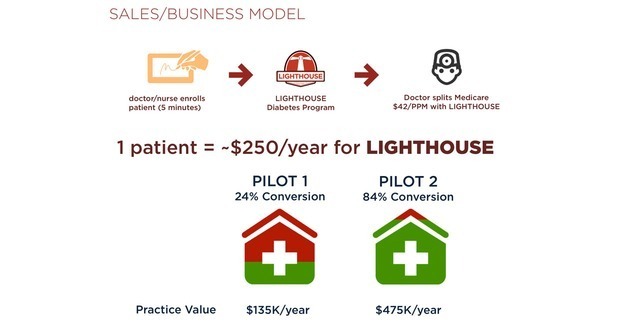 We can't build a business on a government incentive, but we can drive growth and market penetration on a revenue stream with at least a five year time horizon. 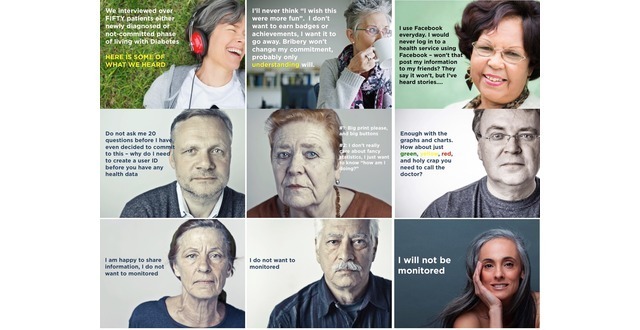 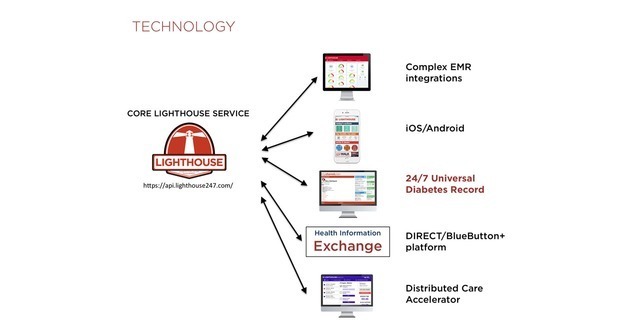 In that time, we will "PROVE" that our service funcdamentally changes the cost-to-serve a chronic care patient and our new CUSTOMER will be the PAYOR or self-insured employer (which should be a lucrative target). 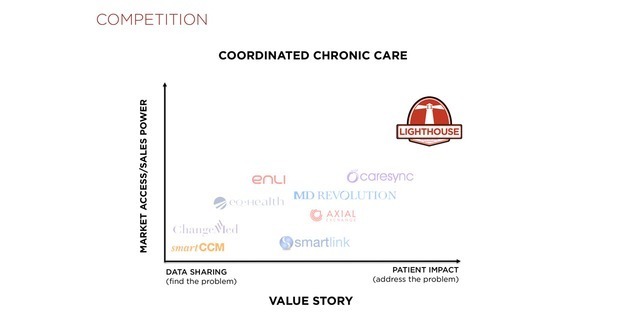 LIGHTHOUSE was featured in a VatorNews article: "How does Virta Health make money?" 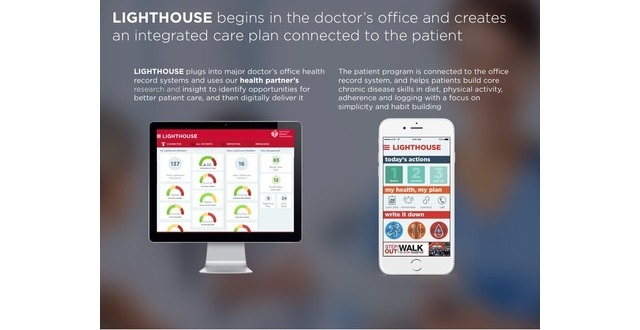 LIGHTHOUSE was featured in a VatorNews article: "These are the startup competitions for the healthcare space"
LIGHTHOUSE was featured in a VatorNews article: "Glooko merges with Diasend to tackle diabetes globally"
LIGHTHOUSE was featured in a VatorNews article: "Lighthouse - Vator Splash Health 2016 Winner"
LIGHTHOUSE was featured in a VatorNews article: "Lighthouse is changing the way we care for diabetes patients"
LIGHTHOUSE was featured in a VatorNews article: "The winner of Vator Splash Health is LIGHTHOUSE!" 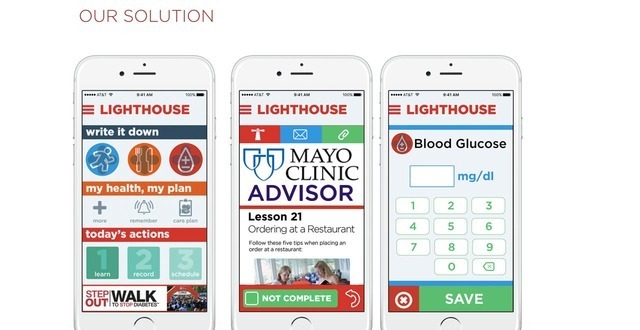 LIGHTHOUSE was featured in a VatorNews article: "Presenting the finalists for Vator Splash Health 2016"
Launchpad Digital Health confirmed LyfeChannel as an investment.